This fall was very successful with a total of 60 birds caught of 19 species. The highlights for me were an Eastern Phoebe with the pale yellow wash on the belly and having Red-eyed and White-eyed Vireos side by side. You really get a good chance to see details that you would never see in the field. The most numerous migrant was the Ovenbird with one recapture from the previous fall. The success of the season is largely due to the dedicated volunteers I have. Dave Noel generously donated a pop-up tent and took some amazing photographs. A special thanks to the Clearwater Audubon Society for donating funds to the project allowing us to purchase more nets and poles. 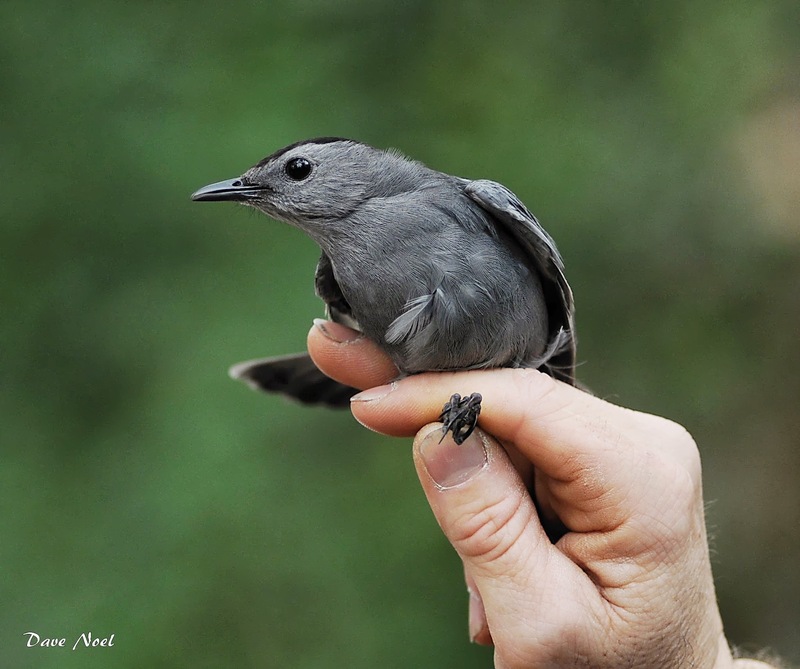 Gray Catbirds were the leading species with 11 individuals caught.